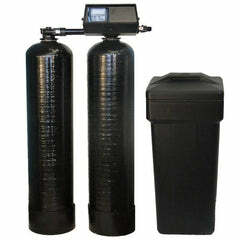 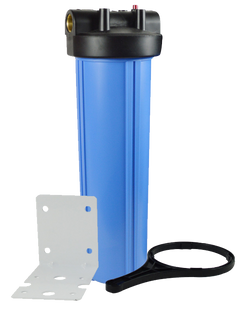 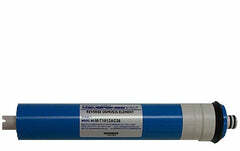 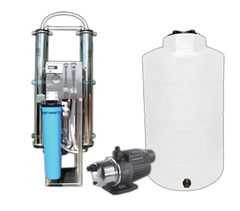 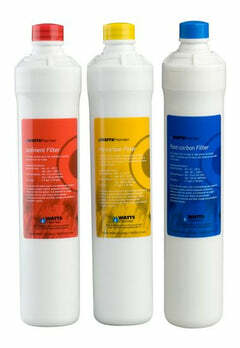 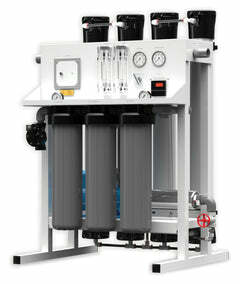 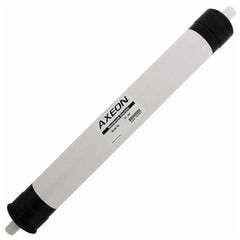 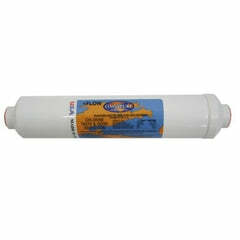 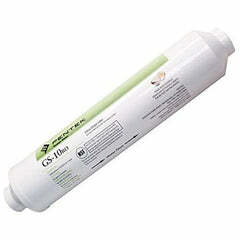 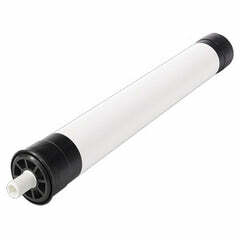 The PuroLine PL-4000 RO System replacement filter set. 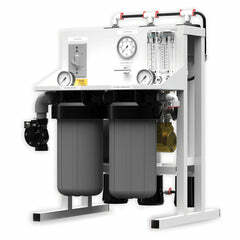 Set should be changed once per year. 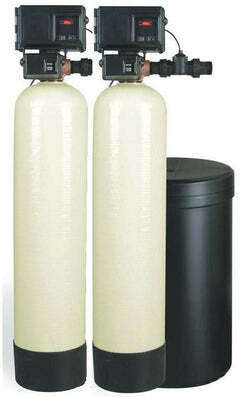 Membrane is not included in this set, you change membrane every 3 years.